Applications are now open for the 2018/19 Robert Bosch Foundation Fellowship Program. The Robert Bosch Foundation Fellowship Program is a fully-funded professional development program that is help in Germany for young Americans. The fellowship program usually lasts for 9 - 12 months and and it's focused on helping Americans learn the German language and advance in their career. The Bosch Fellows act as consultants in their field of expertise at leading public or private institutions in Germany. In addition, they participate in professional seminars, where they travel to meet and exchange ideas with experts and decision makers from Germany and Europe. Prior to their work placements and seminars, Bosch Fellows receive private tutoring prior to their departure for Germany and participate in 8 weeks of intensive language courses in Berlin. The fellows are usually from the fields of foreign and security policy, public policy and administration, journalism and communications, urban and regional planning, law, business or cultural and arts management (eg. museum, orchestra, theater). The program is fully funded by the the Robert Bosch Stiftung, one of the largest foundations in Germany, with the goal of fostering a community of American leaders who have first-hand experience in the political, economic and cultural environment of Germany and the European Union. Cultural Vistas acts as the U.S. representative of the Robert Bosch Foundation Fellowship Program and has administered the program since its inception in 1984. Are you a U.S. citizen? A leader in your field? Do you want to spend a year in Germany? This program is for you. 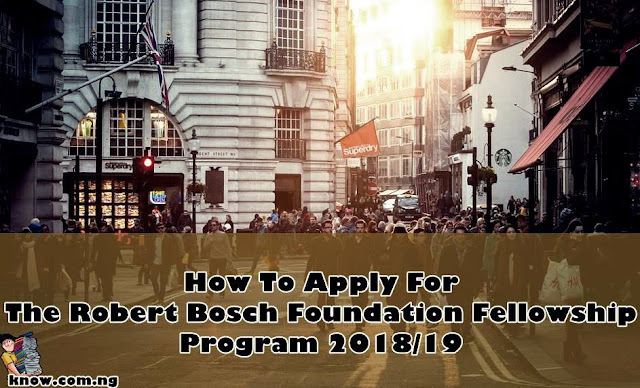 - The Robert Bosch Foundation Fellowship Program application must be submitted online no later than 11:59 p.m. EST on November 1, and any supporting documents not submitted online or via email must arrive in hard copy by the same date. - You may log into, edit and log out of your application at any time until you have clicked on the “Submit” button. 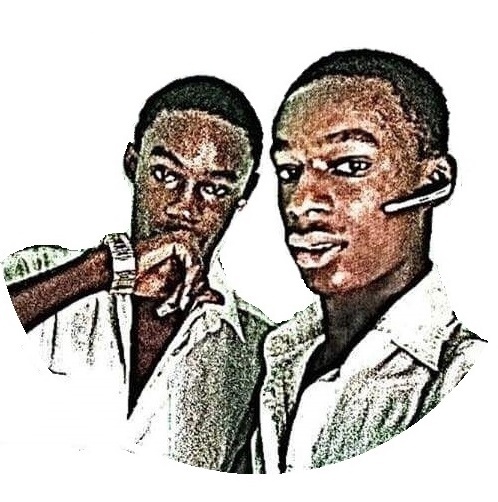 Once an application has been submitted, it is considered final. Please make sure to click “Save” in each section you edit before exiting your application to ensure that all data is saved. - Prior to submitting your application, please be sure to review the information you provided very carefully by clicking on the “Review and Submit” tab. On the last page of this section you will be able to view a print version of your application, which you can save and keep for your records. - Once you have submitted your application, you will not be permitted to view or make any changes to the information you provided. - They recommend saving your résumé and answers to the short essay questions as PDF files in order to avoid formatting issues. All materials must arrive in the New York office by November 1. For more information, contact bosch@culturalvistas.org.